B.O.S.S. offers 24-hour monitoring of your alarm system through a 5 Diamond Certified UL approved Central Monitoring Station with multiple locations to provide prompt, courteous, and professional response to your alarm. Unlike other alarm companies, B.O.S.S. does not require our customers to sign long term or automatically renewing contracts. Nor do we have automatic price increases. We want our customers to stay because they are happy with the quality service provided. For B.O.S.S. customers with an existing computer network at home or in a commercial space, we can monitor your system utilizing your existing broadband connection. This also provides your system with alternate communication path from your landline phone service. B.O.S.S. 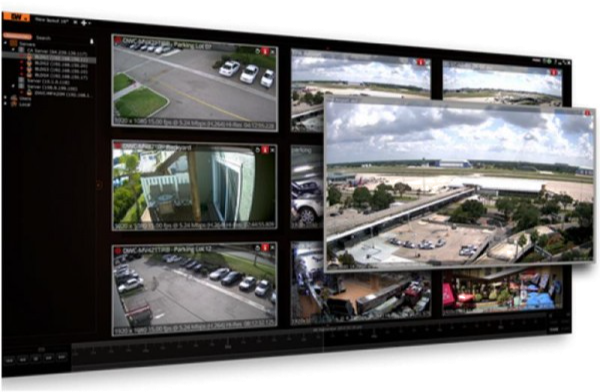 can design your system to allow you to monitor your video cameras from anywhere in the world.